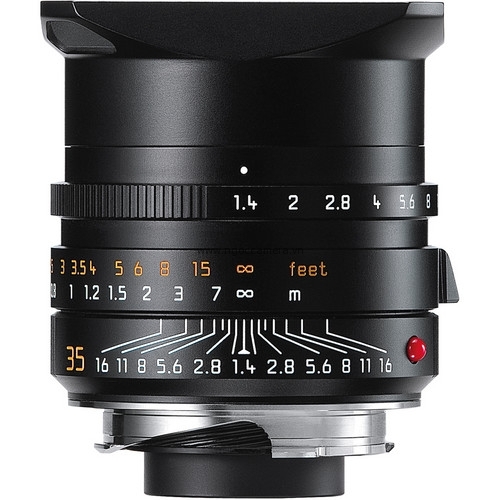 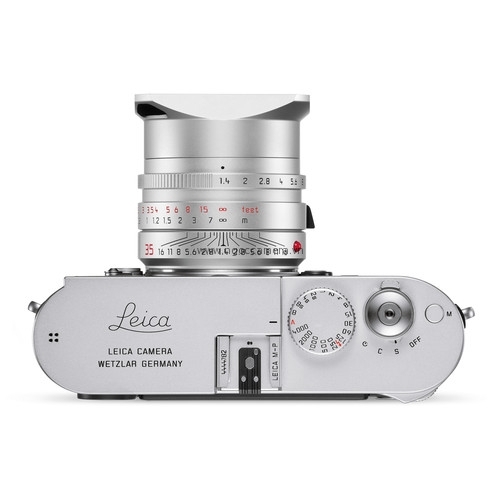 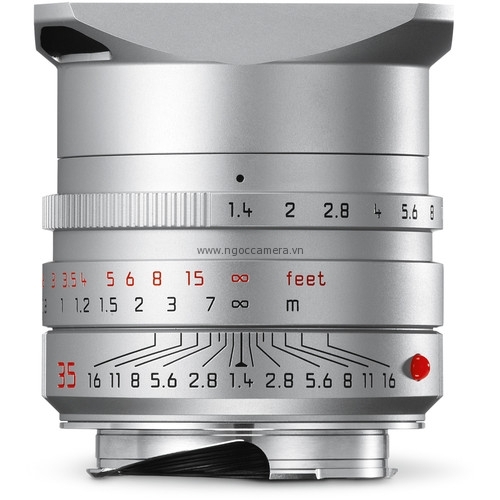 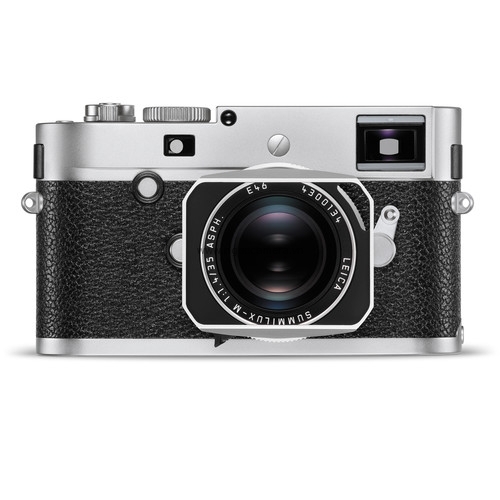 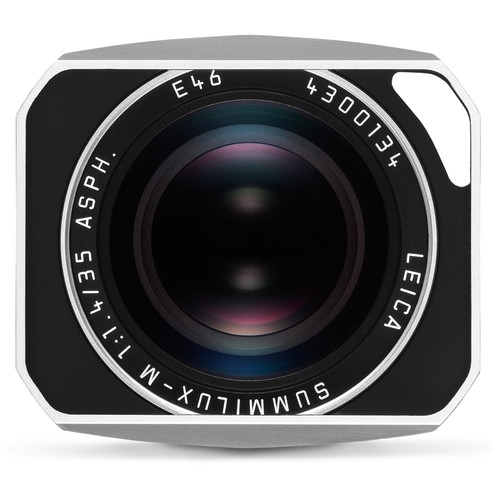 A popular wide-angle lens for the Leica M rangefinder system, the silver Summilux-M 35mm f/1.4 ASPH Lens from Leica provides high quality optics for excellent performance in a variety of applications. 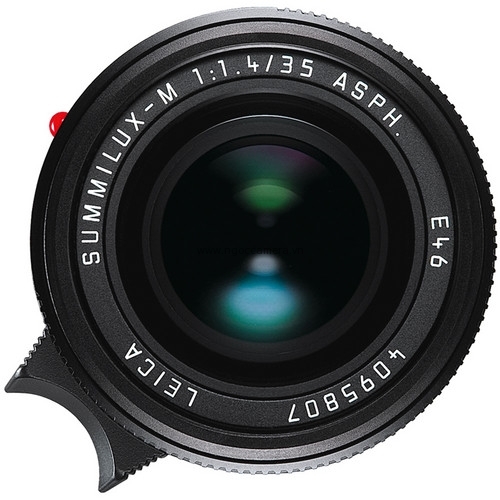 The aperture range starts at a fast f/1.4 for available light and stops all the way down to f/16 for use in many scenarios, such as landscapes or images requiring great depth-of-field. 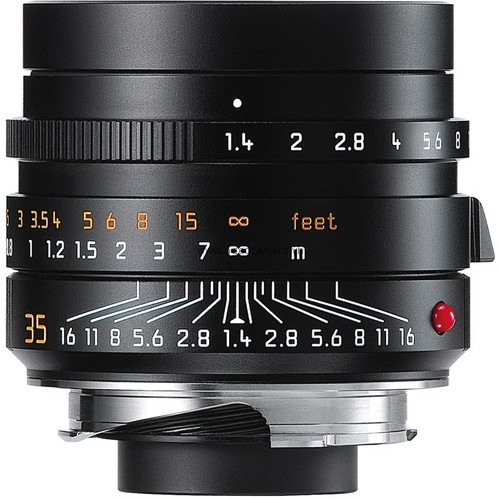 The optical design also allows this lens to remain compact with 9 elements in 5 groups, of which one has an aspherical surface to assist in control of aberrations. 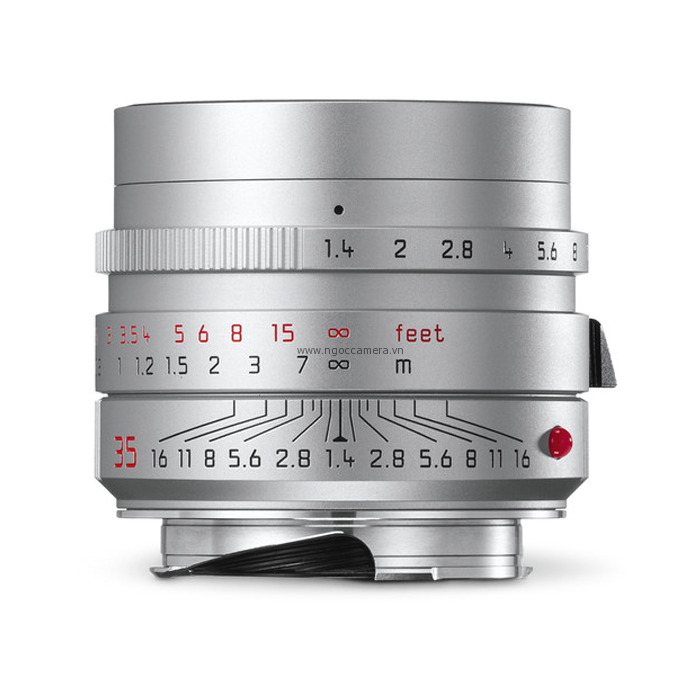 The lens features Leica's 6-bit coding for sending metadata to digital M cameras, allowing for proper frame lines to be shown as well as proper digital correction of lens aberrations to be done in camera. 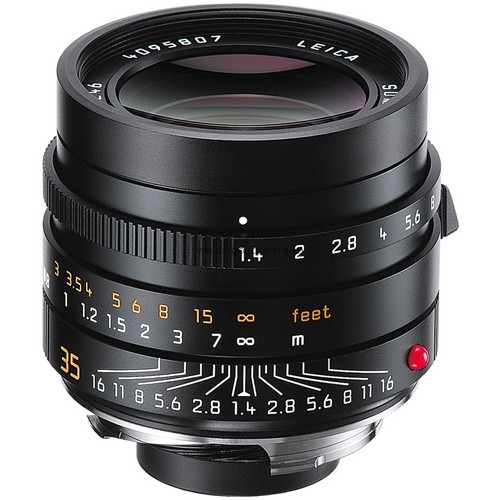 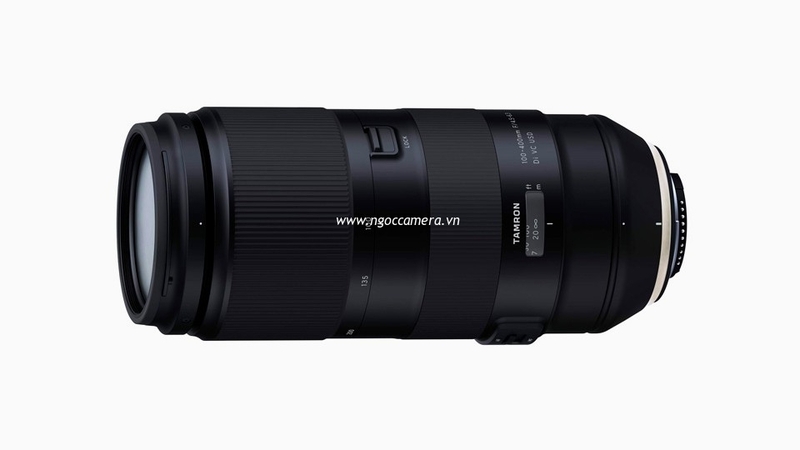 The 35mm lens can even focus as close as 2.3' in which close up performance is improved through the inclusion of a floating element in the design. 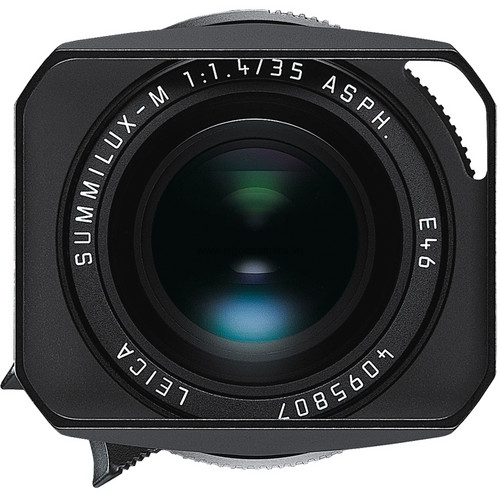 The aperture also uses nine blades for smooth out-of-focus areas in your imagery. 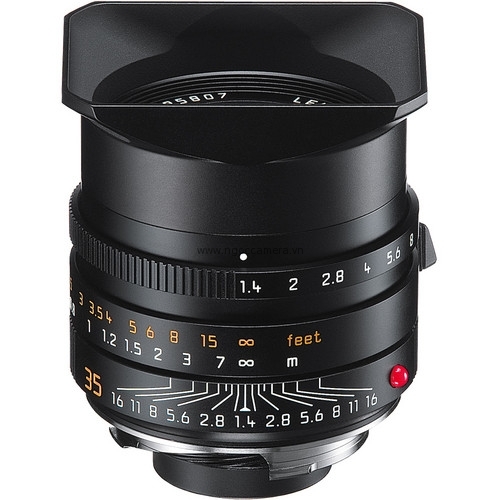 Additionally, 46mm screw-on filters can be used and a lens hood is included to limit flare.